Maybelline's Facestudio Master Strobing Stick is an illuminating highlighting stick that adds targeted dimension to the face for the ultimate strobe effect. From adding dimension to opening your eyes to slimming your face, Apply targeted highlighting in seconds and discover how easy it is to strobe to glow. 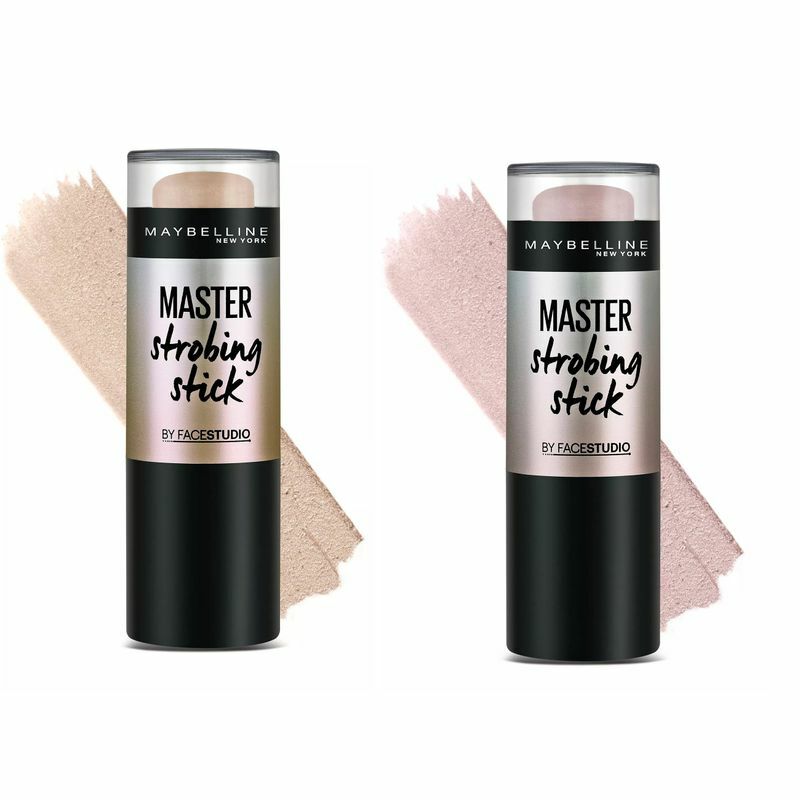 The creamy formula with micro-fine pearls combines to boost skin glow. The strobe effect creates the look of skin that appears radiant as if lit from within.